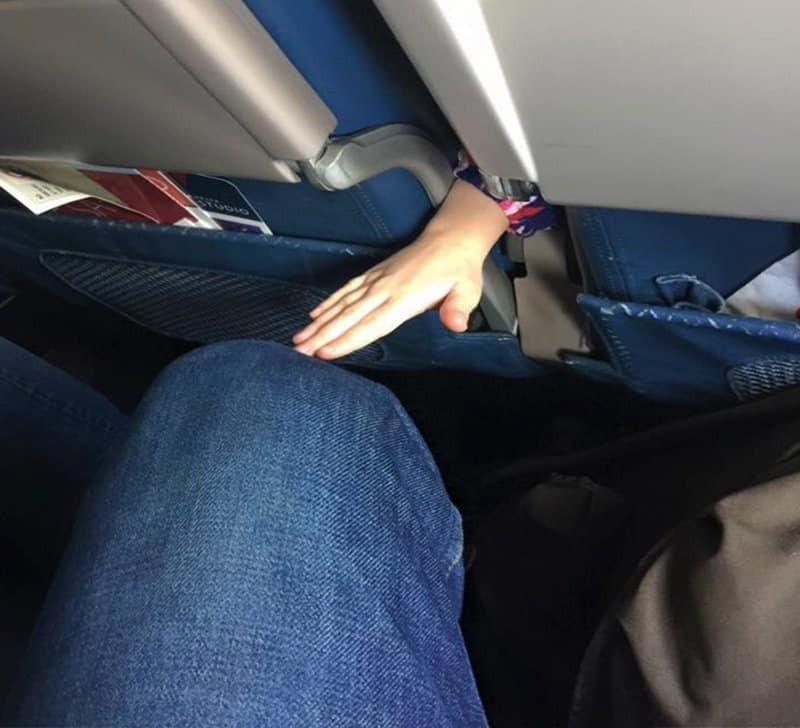 Not everyone can fly in business class. 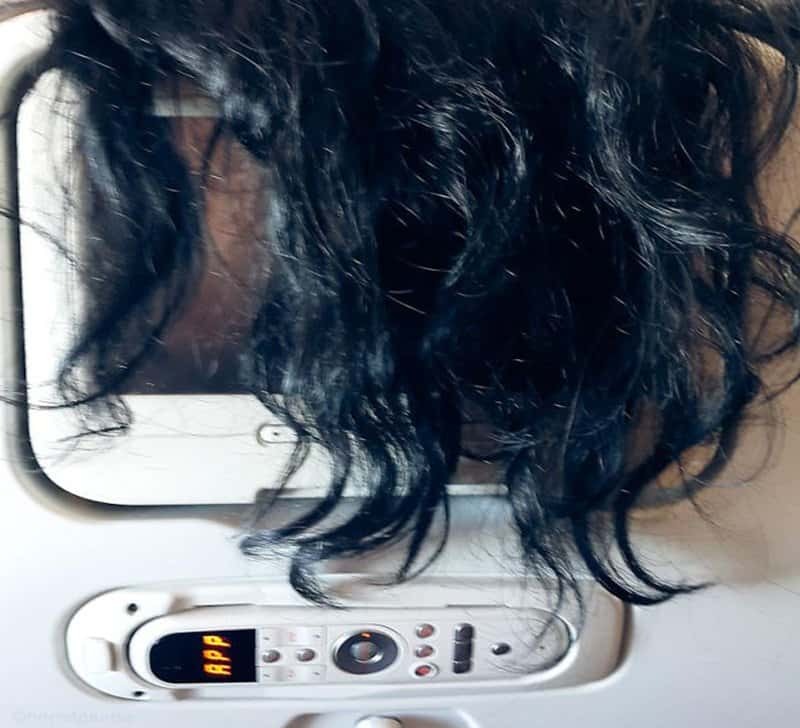 Most of us end up having horrible experiences during our journey such as cramped seats, uncomfortable temperatures, absolutely no in-flight entertainment, babies etc. 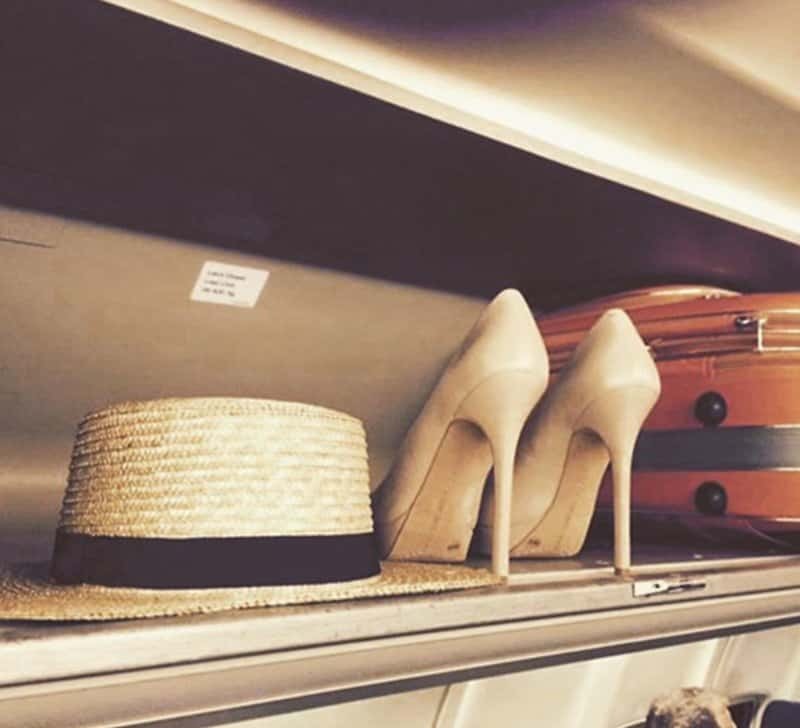 We can generally split people up into two groups — those who love travelling on planes and those who absolutely despise it. While you may enjoy the journey of flying across the world, there is one thing we can all agree on that we hate — annoying passengers. 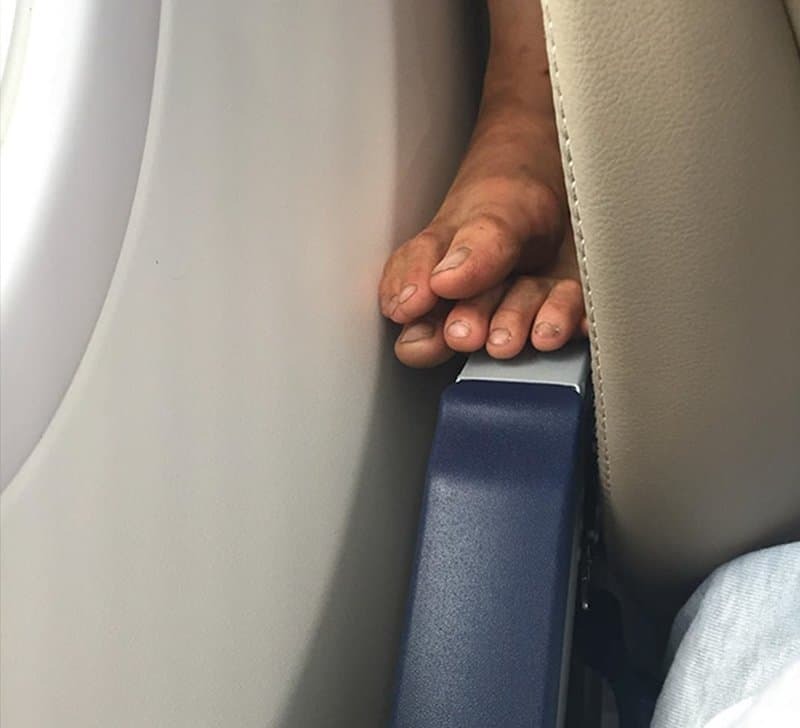 Here are 10 hilariously uncomfortable moments where their fellow passengers did not care enough about their brethren to be civil. Maybe this person was watching The Ring and the movie actually came to life? 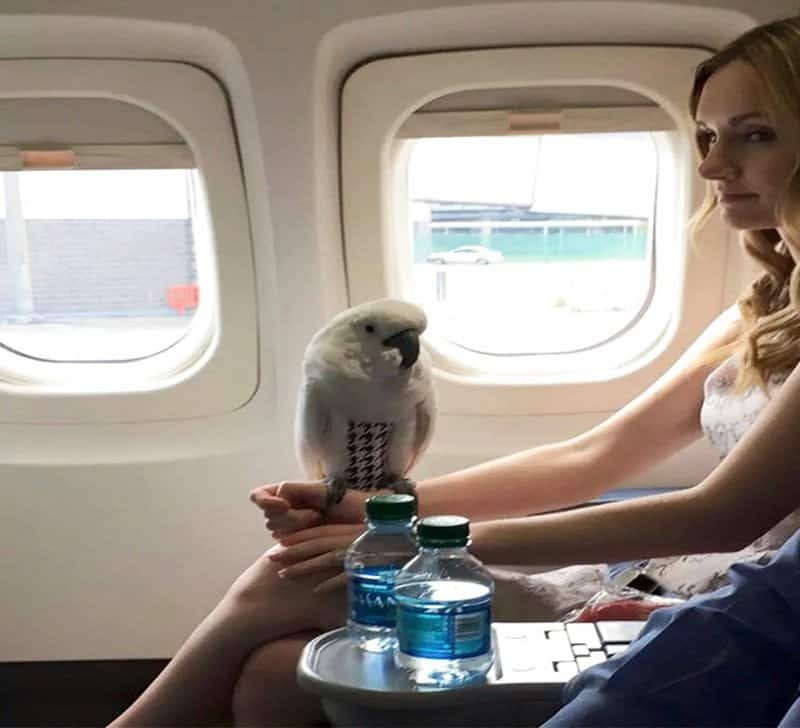 Parrots with attitude that fly 40,000 feet above ground may have a lot of stories to share on your journey. 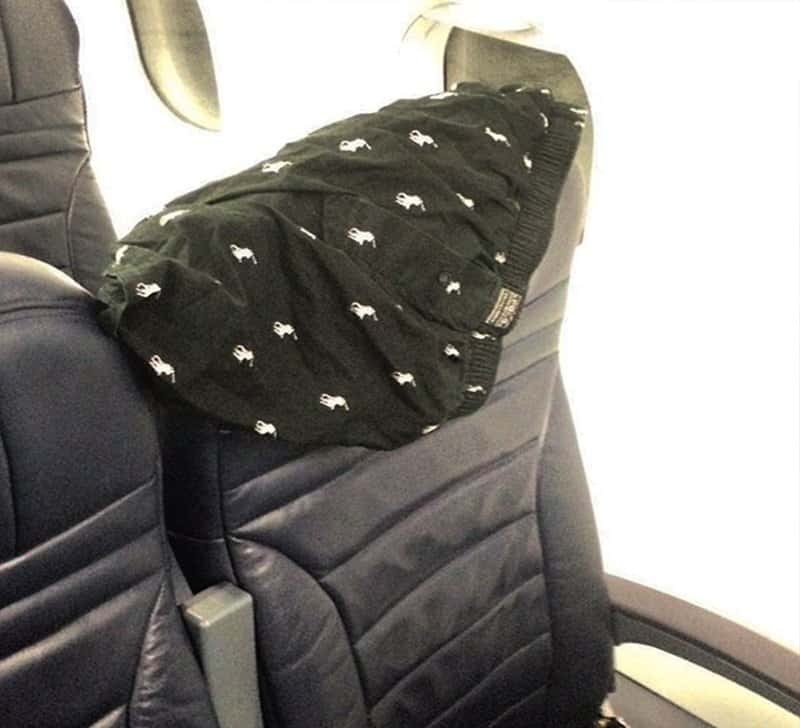 You never know when your co-passenger has to do his laundry. 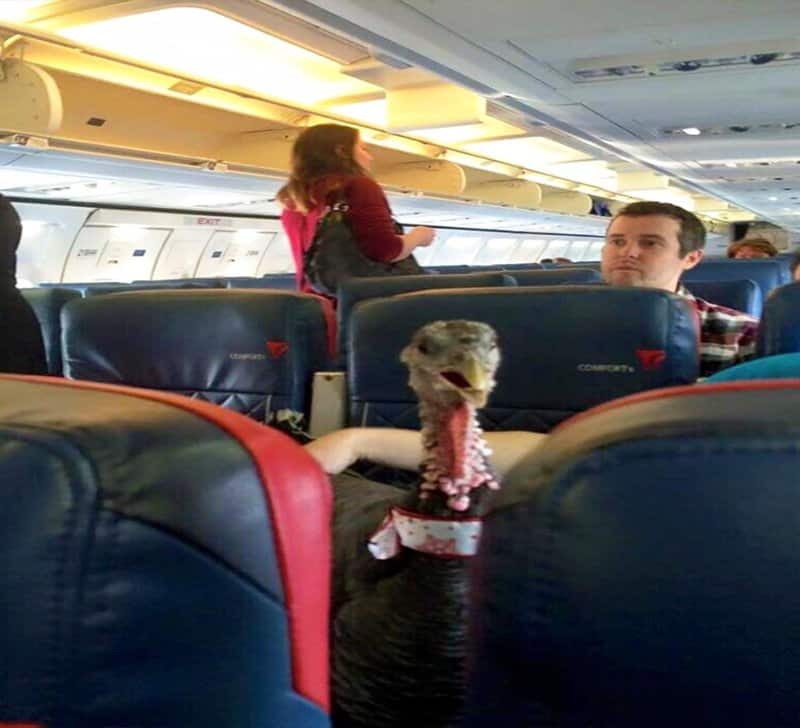 As long as you believe you can fly, nothing can stop you, even if you are a turkey. 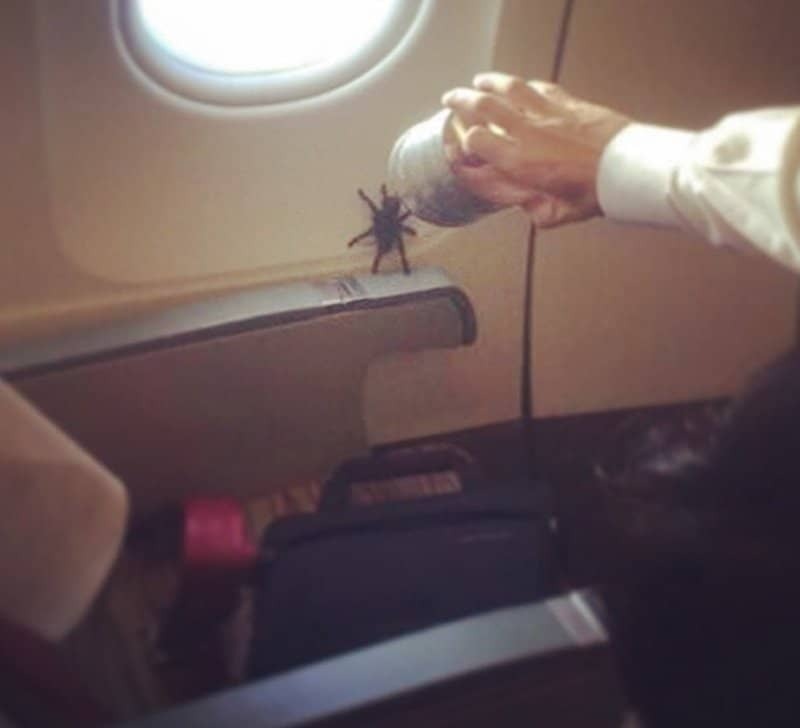 It would be fair to call the flight attendant to inform them about the creature crawling next to your seat. Not everyone understands the concept of personal space. 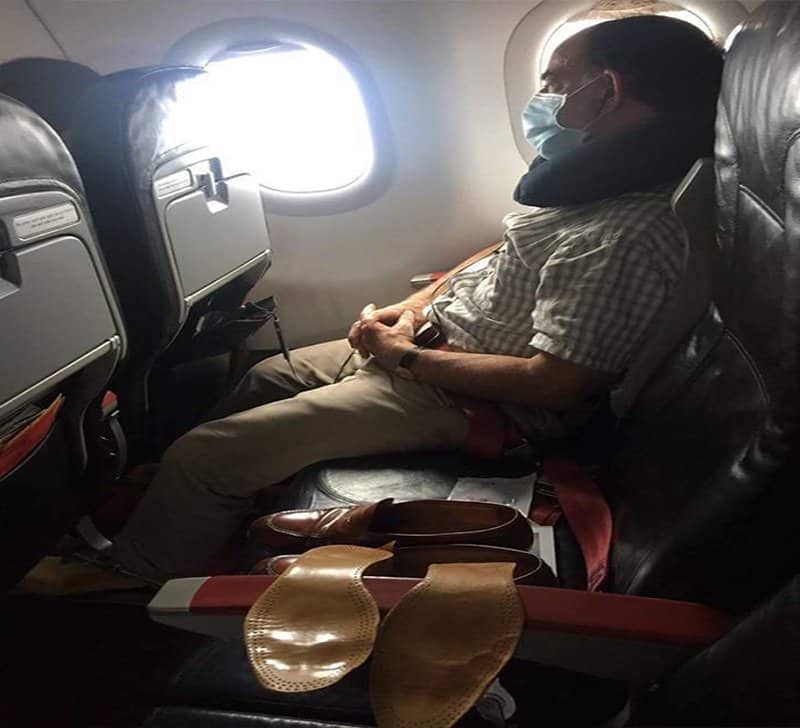 This guy only got one surgical mask, to protect himself. And we can only gather that he’s wearing it because his shoes, which he has taken apart, smell horribly. A long flight may be pretty boring, but it gets even worse when the kid in front of you is more bored than you. Spiders have it easy. They don’t need expensive tickets to get anywhere — they can just hitch a ride, like this guy.